Our staff are all seasoned tax practitioners in the sphere of tax and accounting and frequently attend seminars and courses all year round to ensure they are up to date with the latest Tax legislation and International Accounting standards, especially since the introduction of the New Company Act 71 of 2008 which requires that Annual Financial Statements be drafted in accordance with IFRS for SMES. Let us assist you with all your tax & accounting requirements today! Let us take the doubt and confusion out of your tax matters. 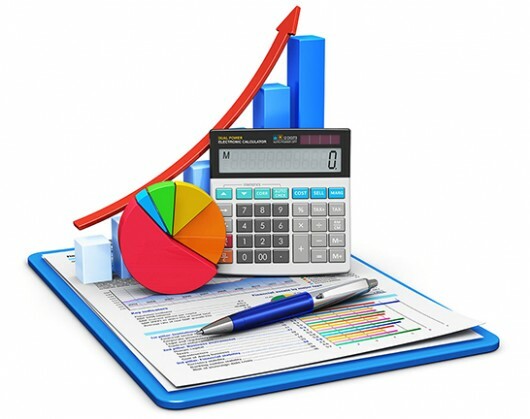 Tax and accounting solutions for your business, small or large. IRP5 reconciliations and online return of earnings submission. We are dedicated to giving you the best service possible. Failure to pay your taxes on time immediately evokes a 10% penalty and interest; a gross understatement can also lead to a 20% additional tax levied – thus, we take provisional tax very seriously and “hound” taxpayers to communicate with us any unexpected increase in income, for example: a large capital gain or similar. We enjoy getting you that tax refund!